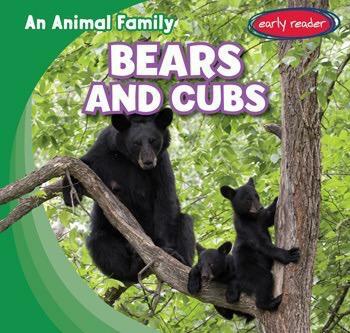 When it comes to cute, the only thing better than animals are baby animals! 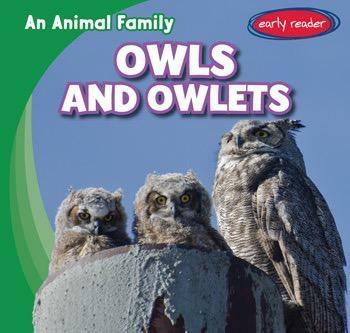 From baby owlets to bear cubs, the smaller animals are the fuzzier and cuter they look. 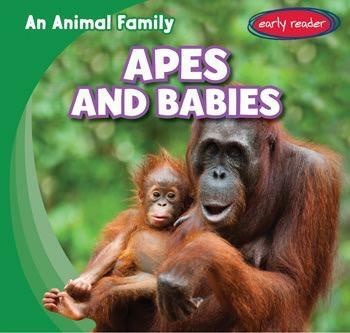 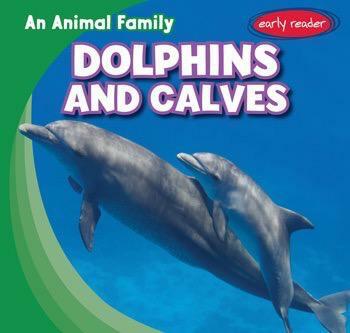 This innovative early reader series takes a look at the life cycles of some of nature’s most interesting animals, studying ape mothers as they care for their young babies and dolphins tending to their calves in the ocean. 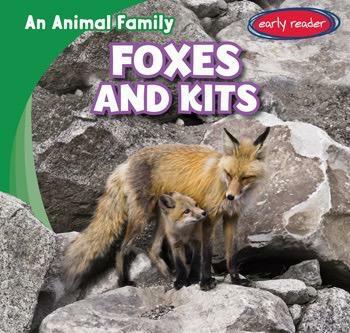 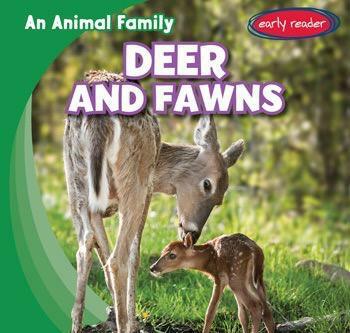 Through full-color photographs paired with accessible text, young readers get an up-close look at the animal kingdom they’ll never forget, watching animals of all kinds come together as a family.